Greg is a self-employed ecologist who has worked for government as well as running his own business. With a doctorate in wildlife ecology, he has a sound knowledge of planning and environmental legislation. 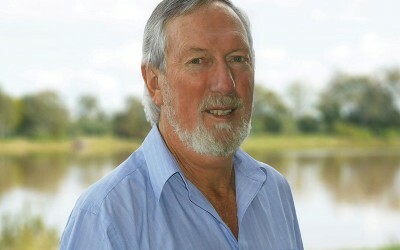 A Clarence Valley resident for almost 40 years, he has been a leader in the environment movement, from the Washpool and pulp mill campaigns to today’s mega port proposal. He has also been active in local country music and jazz clubs. As councillor, Greg is particularly interested in working to ensure meaningful community engagement in Council’s decision-making. Support for minority groups, Aboriginal communities and outlying villages.